Q: What is Climate Bonds Initiative’s role? We run this scheme and manage the Approved Verifiers and make sure their reports and documentation filings are in order and meet the requirements of our Standard. We do not do any direct checking of the Issuer’s assets or financial management structures ourselves. Q: What should the Verifier’s report include/look like? Is there a template? The layout of the report is under the control of the individual Verifier, as long as they contain the information and elements which are detailed in the Standard. See reports for previously issued Certified Bonds as examples. Q: Is this the same as a Second Opinion? A Climate Bonds Certified Bond has been checked with a standardised and transparent methodology that is aligned with the Paris Agreement goals and is more rigorous than a Second Opinion. Q: What is the value of having a green bond certified under the Scheme? As this market grows, a Climate Bonds Certified Bond provides assurance to the market that this investment product is aligned to the Paris Agreement goals and the bond proceeds will be managed appropriately. The costs to the issuer are generally relatively minor. To see more of the benefits. Q: How does this differ from the Green Bond Principles? The Green Bond Principles are fully incorporated into the Scheme; in a way the Scheme is a more extensive and detailed version of the Green Bond Principles. Q: Does your Certification include the credit rating of the bond? The Certification Scheme is in no way involved with the financial credit rating of the investment product. Q: What is Post Issuance Certification? It's a compulsory part of the Certification Scheme. Up to 12 months after the issuance of the Bond, the Issuer must be working with the Verifier again to provide assurance that the bond proceeds have been allocated properly and confirm their pre-issuance plans for the bond. The Issuer will also provide an update of any changes to the Bond that may have occurred. Q: The Standard and Technical Criteria gets updated frequently (about every year). Since post-issuance Certification takes place up to 12 months after the issuance, there will likely be a change to the Version of the Standard and/or Criteria. Which version should be used in the subsequent post issuance Certification? The previous Version used for the the Pre-issuance Cerification should be used, so that the Post-issuance Certification uses the same Version as the Pre-issuance Certification. If Standard V2.1 was used to Certify the Bond, Standard 2.1 should be used for Post-issuance Certification of the Bond, regardless of which Version is available at the time of the Post-Issuance Certification. Q: How does my company become an Approved Verifier? Q: Is there an application form to become an Approved Verifier? Q: How does Climate Bonds Initiative provide oversight or training to the Verifiers? 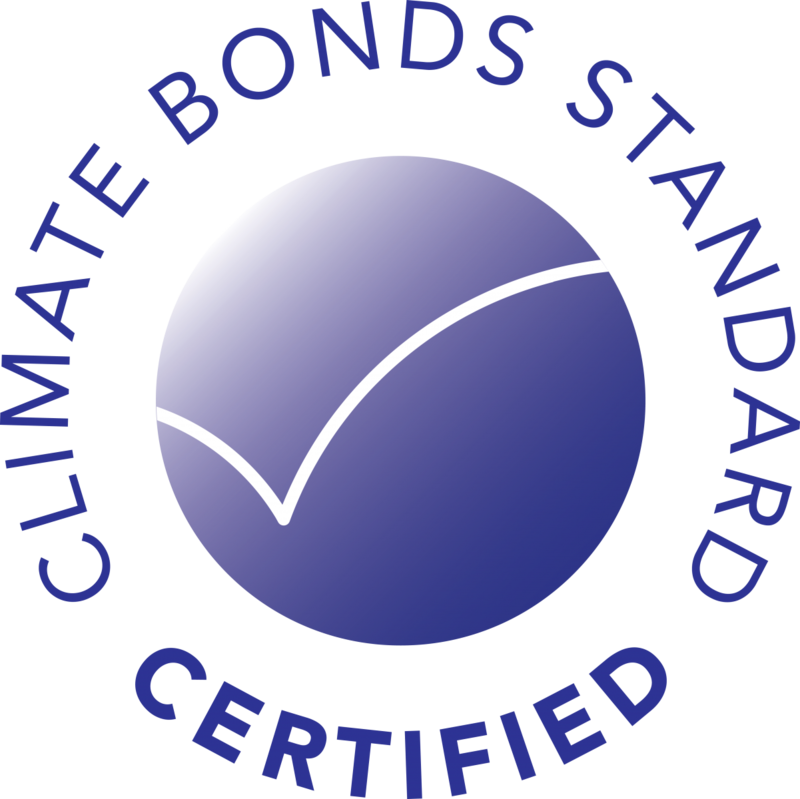 Upon Approval of the Verifier, Climate Bonds holds an in depth training session to ensure the Verifier completely understands the process. Thereafter, Climate Bonds holds regular meetings with all the Verifiers and is also available to handle any queries with Verifiers. Q: How long does the whole Certification process take? This varies between Issuers and depends on the complexity of their bonds, their internal structures and processes and other factors. Typically, the whole process would take from about two weeks up to several months; with most taking around one to two months. Q: The Issuer has a large pool of eligible assets and plans to issue a number of bonds over a few years. What's the best way to Certify them all? The issuer can use the Programmatic Certification process, which is a simplified procedure for Issuers that plan to issue more than one bond a year. Q: Does Verification involve on-site and technical verifications of the assets? Whether on-site procedures are required in the Verification engagement is up to the Verifier based on their assessment of the risks. Sometimes a Verifier includes on-site procedures but most Verification work is desk-based. There are usually in-person interviews with the Issuer staff, but these can be done at the Issuer's offices, rather than at the site of the assets. Most assets can be identified and confirmed without on-site verification. 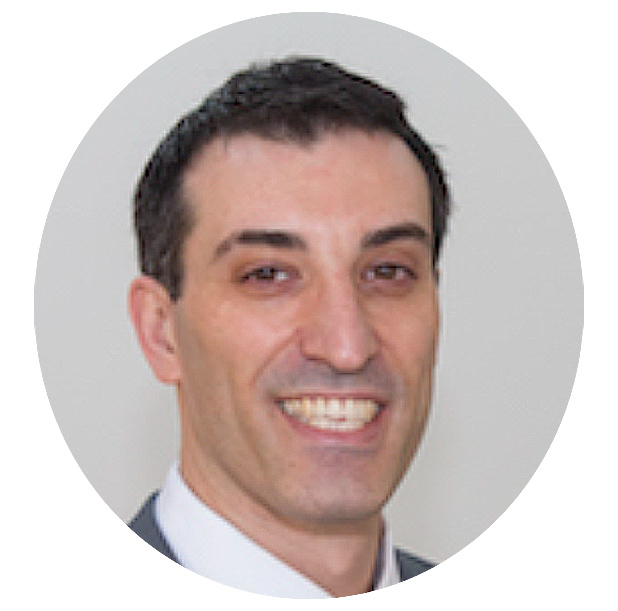 Q: What costs may the Issuer bear in order to get Certified? Q: What costs may the Verifier charge for their services? This varies between Verifier and regional market and Climate Bonds Initiative is in no way involved with the contracts between the Issuer and the Verifier. Q: What costs does Climate Bonds Inititiative charge? 1/10th of a basis point of the size of the bond; i.e. a $1,000,000 bond will have a fee of $10. This is only charged once, upon confirmation of the Pre-Issuance Certification. There is no fee taken by Climate Bonds after this, i.e. at the Post-Issuance Certification stage, or any latter period.